It’s confirmed! 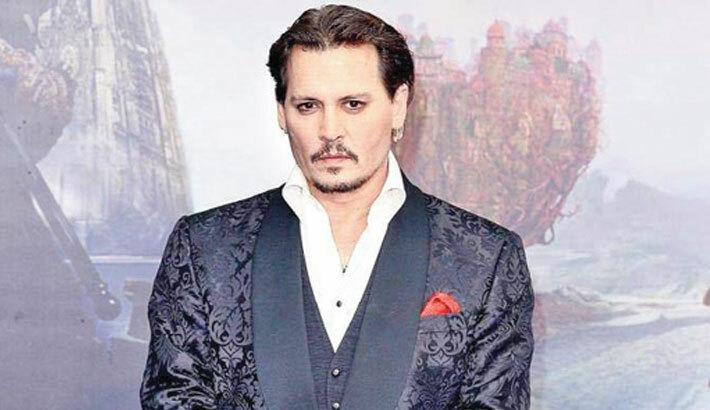 Johnny Depp has been officially dropped from the reboot of ‘Pirates of the Caribbean’, reports Mid-day. The first ‘Pirates’ film, ‘The Curse of the Black Pearl’, hit the big screens in 2003, the most recent movie in the franchise, ‘Dead Men Tell No Tales’, was released in 2015.